Epson Stylus Office B42WD with refillable cartridges - Inksystem - save money on ink! 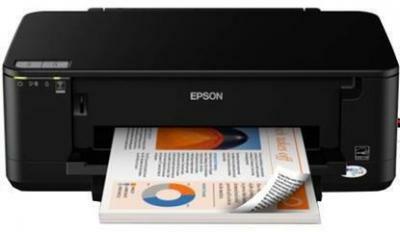 Buy Printer Epson Stylus Office B42WD with refillable cartridges and make 30 times more quality prints for the same money! Approx. 16W (printing, ISO10561 Pattern), approx. 3W (sleep mode), ENERGY STARВ® qualified printer.